Facial reshaping surgery is about changing the underlying structural support of the face. This fundamentally consists of either reducing or adding support or some combination thereof. On a smaller scale rhinoplasty, which is the original procedure of facial reshaping surgery, demonstrates what is possible through the addition or subtraction of structural support and allowing the overlying soft tissues to contract around it. Such conceptual changes can be done to the rest of the face as well. While in a nose the use of tissue grafts is typically done for the addition of support, the rest of the facial bones are too big for that type of augmentation. 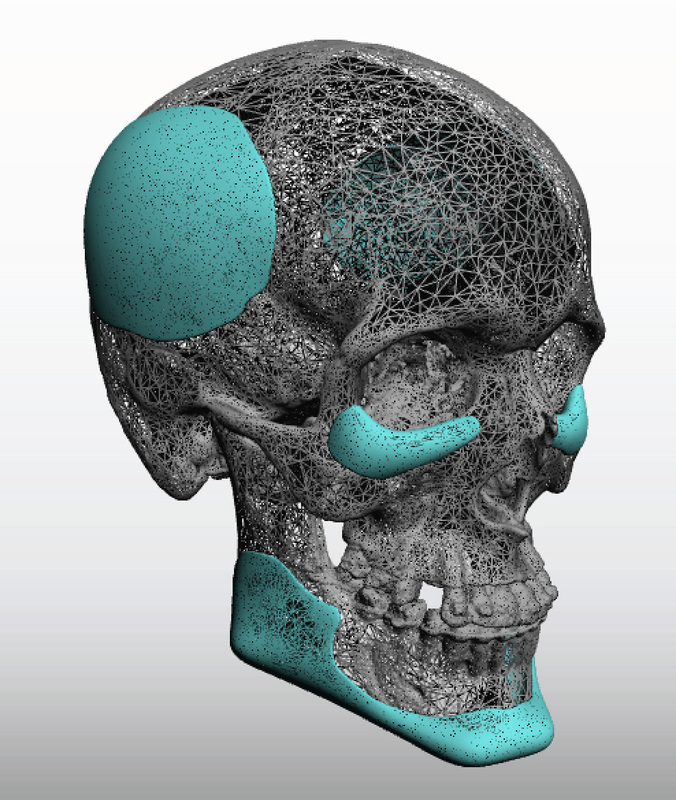 Implants remain the only effective approach to large-scale facial augmentation reshaping. While standard implants can be effective for smaller facial changes, the use of custom implants is becoming more commonly done for more effective and substantial changes. 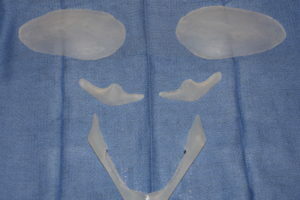 I am seeing more patients today do more than one custom facial implant during the same surgery. 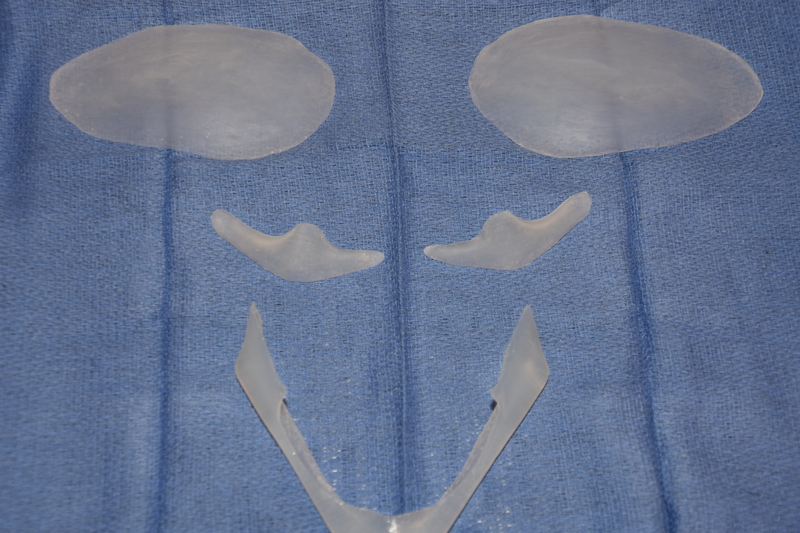 At least half of the patients who get custom facial implants in my practice get more than one implant. The most common combination would be jawline and some form of a cheek implant. But in sot so rare cases patients have had implanted as many as 6 to 10 implants. The reason for a patient having so many custom implants is fairly obvious…they desire an overall facial reshaping change. The implants don’t have to individually be that big but the collection of them makes for a visible change in the patient’s facial shape. 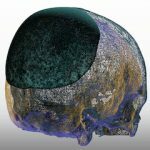 While such surgery will cause more facial swelling, placing multiple custom implants is both safe and very effective. 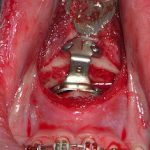 While each implant placement carries its own risk, doing more at the same time does not increase the per implant risk.